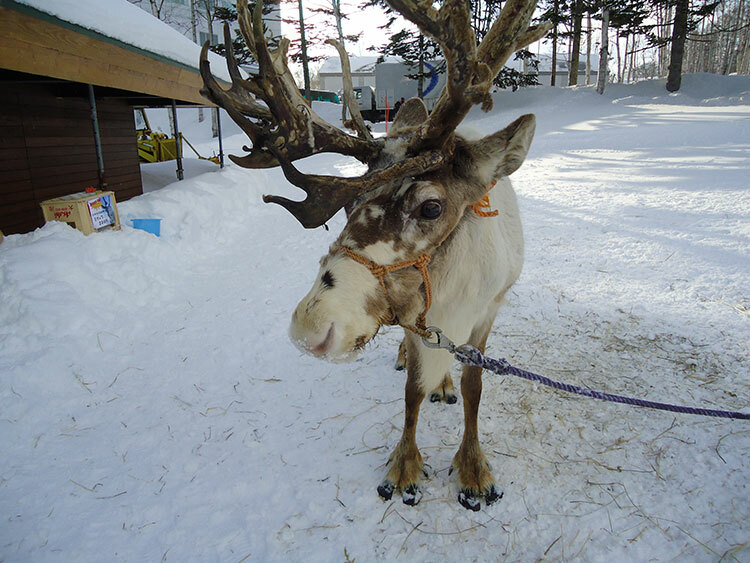 Free Reindeer Rides at Ki Niseko 23rd and 24th February! Looking for something different to do in Hirafu? 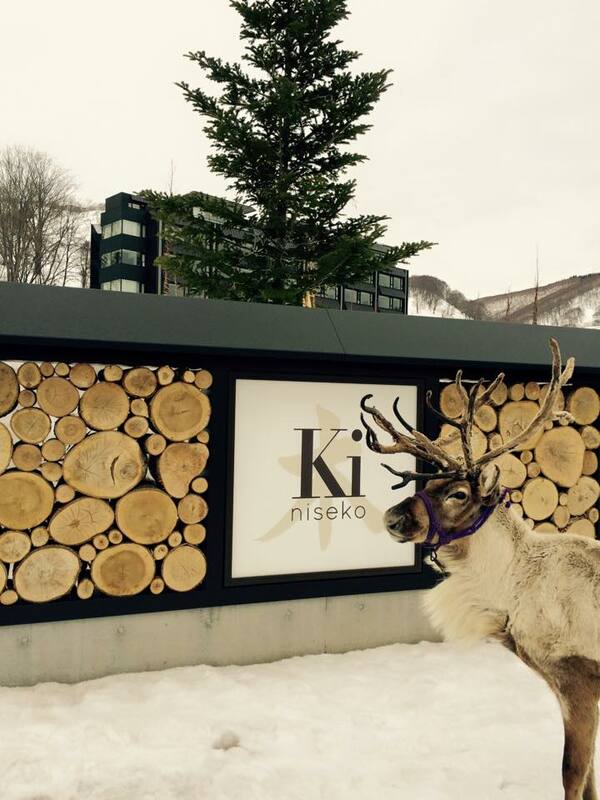 Well why not take a Reindeer ride around the grounds of Ki Niseko. The rides are free from 10:00 until 15:30 today and tomorrow! Mr Reindeer at Ki Niseko!